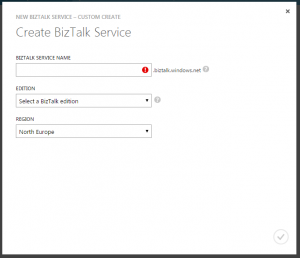 Microsoft Azure BizTalk Services (MABS) has a lot to offer for companies looking for a PaaS Middleware solution. EAI bridges provide B2B communication as well as LoB access functionality for EDI, XML, and flat file interchanges. The new mapping system offers some exciting and powerful new functionality as well, vastly simplifying certain tasks that previously required several functiods, and opening up new possibilities and enhanced performance with lists. However, it is a new technology, and certain tasks that have been very straightforward in BizTalk Server 2013 require a different way of thinking for MABS. For example, it is a fairly trivial task to create an orchestration that accesses a LoB adapter (using, for example, WCF slqBinding) to do data validation or enhancement, and publishing this orchestration as a web service for client consumption. If your SQL database is SQL Azure, there is some built in functionality to do a “Lookup” in the Azure database, but this may not be an option for an infrastructure that is makes use of features not currently available in SQL Azure, such as the ability to encrypt at rest. It may also just be possible that an existing LoB SQL database cannot easily be moved for various other reasons. In this series of posts, I will outline the process for implementing this functionality using the powerful custom code functionality available in MABS. Complete the installation. You’ll get a Security Warning; which is normal. Click Yes. 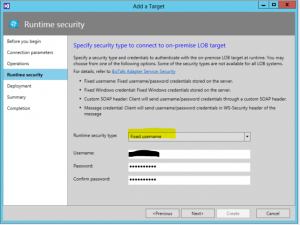 New-AzureSBNamespace -Name <name> -Location “Eastern US”; at the prompt for NamespaceType, type Messaging. 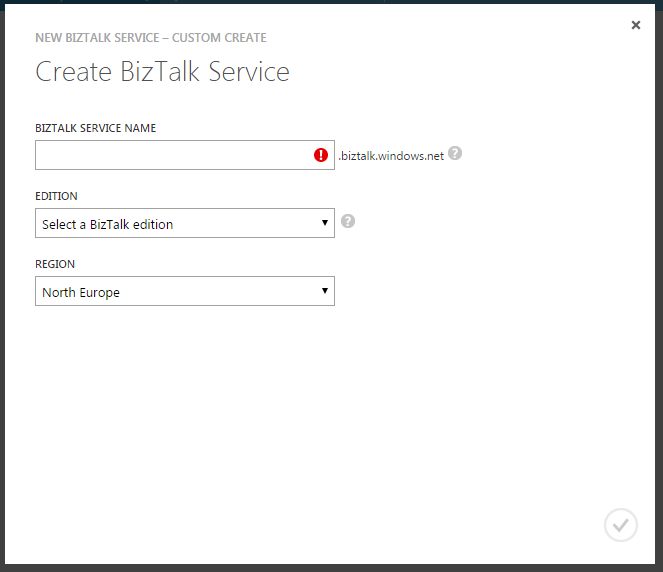 Note: The name of this namespace must be different from the name of the BizTalk service. 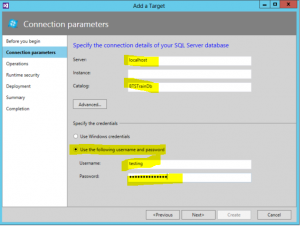 If it is not, there will be a clash between the ACS namespace used for the BizTalk Services ACS and the ServiceBus ACS. 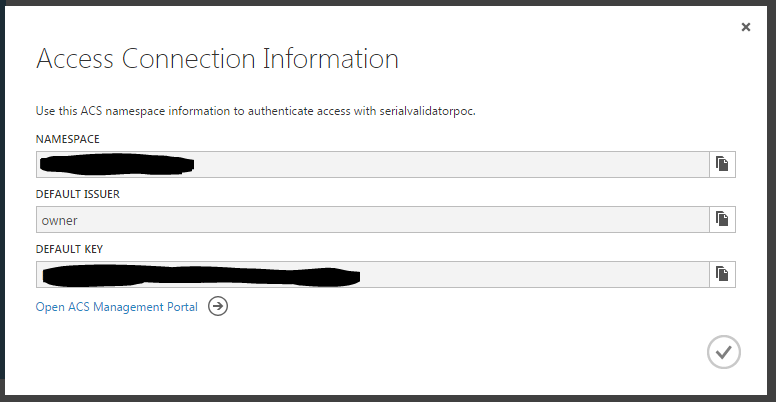 You can now retrieve the connection information for this ServiceBus namespace from the management portal (or copy it from the output of the PowerShell cmdlet). I made a note of it as it’s required for configuration in step 5. 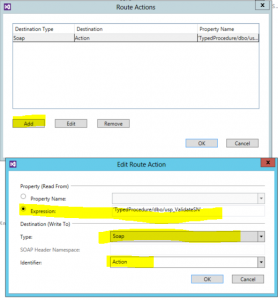 I am using this url localhost:8080/BAService/ManagementService.svc/ to add the biztalk adapter service. 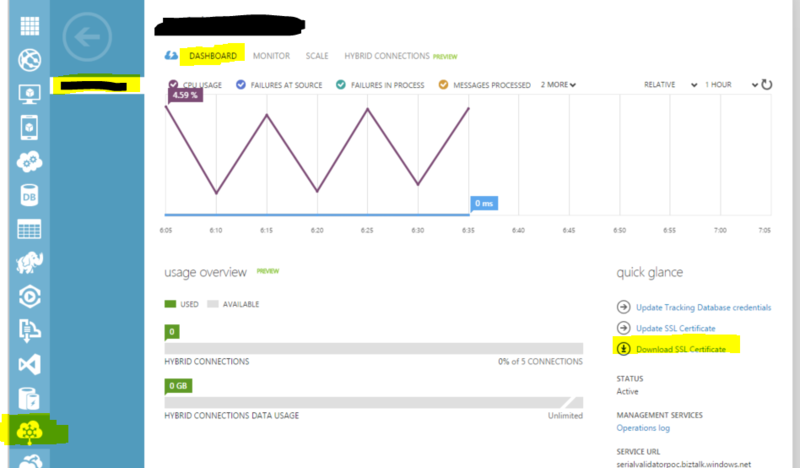 After adding ,setting the new sql lob target and deploying the application into the cloud , does this localhost:8080/BAService/ManagementService.svc/ url have any role on the cloud? 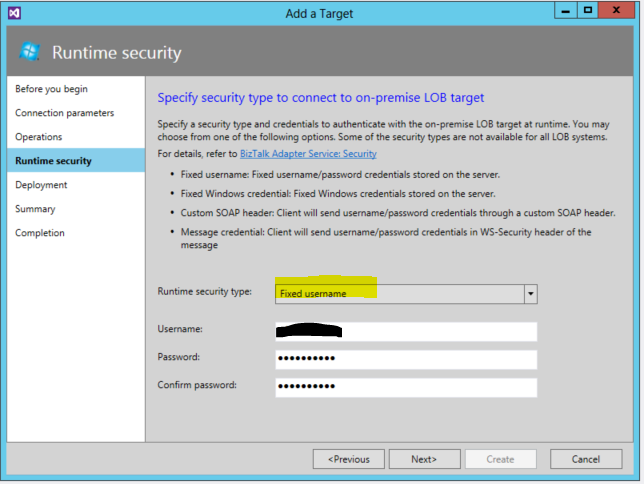 Does the azure connect to the Biztalk adapter service url(which is used to create the Lob target) in any stage? 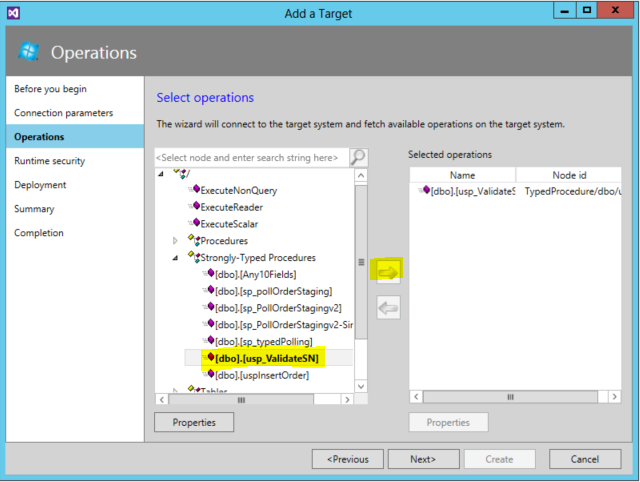 Or Is it just for creating the LOB target in the development environment? 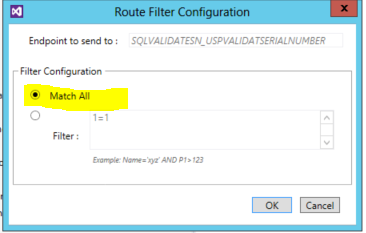 The BAS connects to the relay end point on the Azure Service Bus. 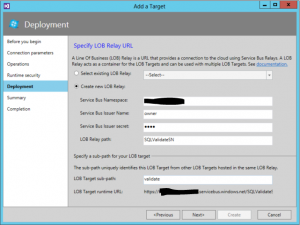 The URL itself is not accessible from outside the machine, but the service will connect to the Service Bus relay,and the relay can then be used to connect to the LoB system behind the adapter service. 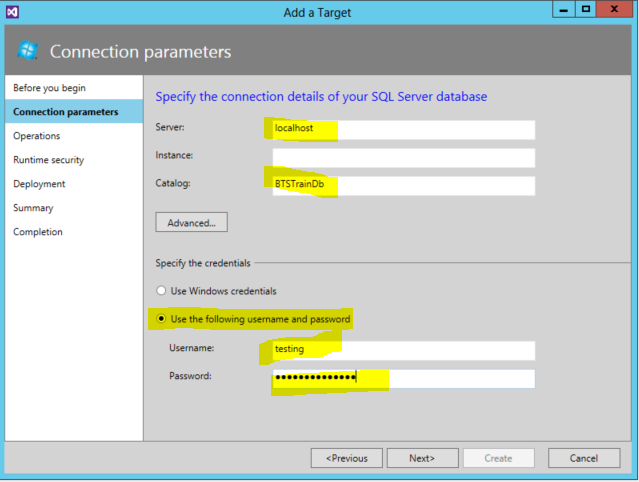 Dan, meaning if I deploy the Biztalk service application with the adapter service url localhost:8080/BAService/ManagementService.svc/ on azure, the flat file data won’t be inserted into the sql database since the localhost url cannot be accessed from the cloud, is that correct? No, the service will actually be able to connect through the relay you set up later in the tutorial. 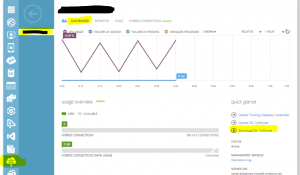 I created the service bus namespace via azure PowerShell. 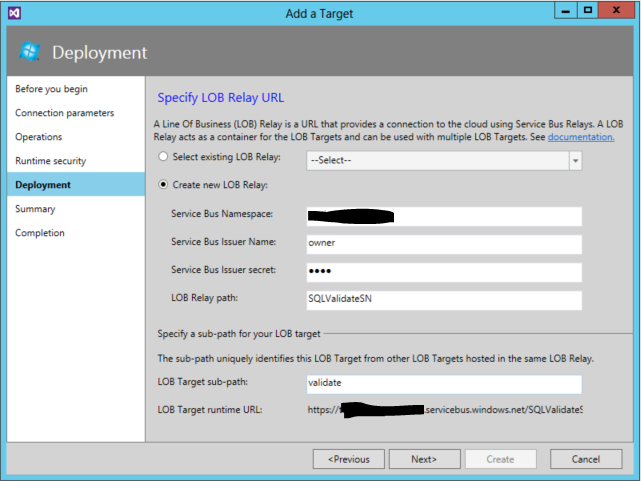 In the Sql LOB target set up wizard, at the deployment step I used this namespace, service bus issuer name and service bus issuer key to set up the relay(I had also given the LOB relay path, LOB target sub path there). 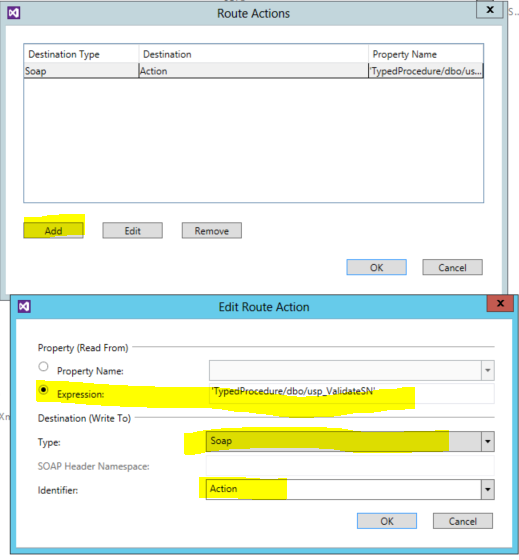 But I am getting ‘(400) Bad request ‘ error when I click on the Create button(at summary) . 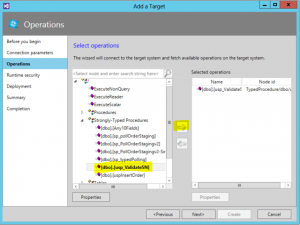 Is there any way to see the log file for the SQL LOB Target wizard? A wonderful job. Super helpful inafrmotion.